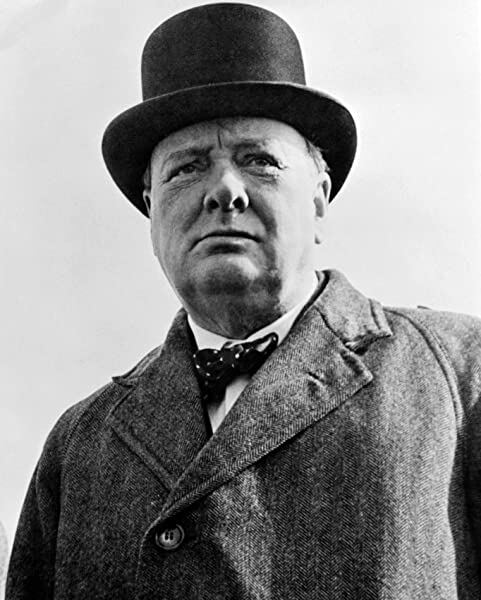 Winston Churchill's remarkable life recounted through his writing and speeches. If you were to buy just one `Churchill' book, this would be an excellent choice. 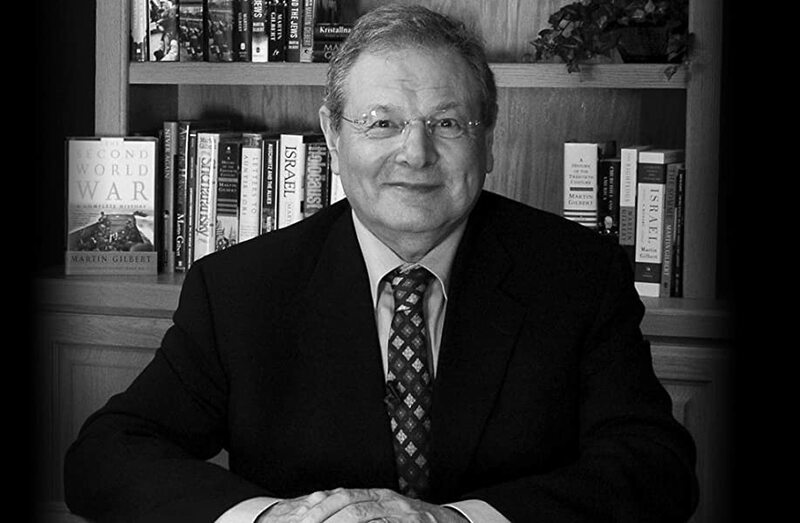 Sir Martin Gilbert's superb anthology is drawn from a very wide range of sources; Churchill's own books, newspaper and magazine articles, transcripts of speeches, speech notes and Hansard. Each item has a brief paragraph of introduction to set the context before Churchill's unique and unmistakable written voice speaks from the page. The book is arranged chronologically in order of the events described, not as the items were written. So, for example, several of the opening entries are from `My Early Life' which was of course published many years later. Very helpfully, each double page has the year printed top left and Churchill's age at the time printed top right, quicker than the index if you know an approximate date for the speech or article you are looking for. About one third of the over 400 pages of the main text concern the Second World War, the other two thirds are equally interesting, if in parts less generally well-known - a reminder of his astonishing activity in political life over six decades. The text is supplemented by 20 maps, 50 pictures, a detailed reference for each reading and the index. Whether an item is familiar or not, his words always feel fresh and stimulating to read; not only the famous speeches and phrases that have entered the English language, but also the day-to-day business of politics such as his robust, sparkling performance on the 1945 election trail in Walthamstow before an audience that was not entirely friendly. This is an inspiring and timeless collection that puts modern-day events and politics firmly in perspective! 5.0 out of 5 starsMarvellous of course ! Quite apart from Churchill's writing (which to me is so breath-taking for lots of reasons), Martin Gilbert clearly has massive esteem and reverence for Churchill, and has chosen an excellent array of the great man's works. The hard back copy I have is both well bound, and, the type face and size is easily comfortable to read [I wear 1.5 lens spectacles]. I am delighted to own this book. 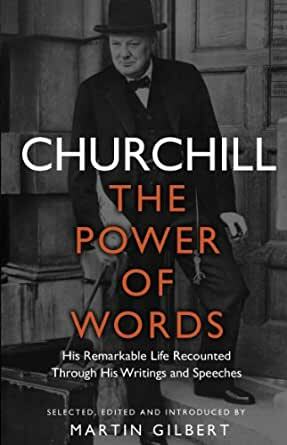 I feel I know quite a bit about Churchill's life and work but this book includes some insights into his earlier life and politics which came as a little bit of a surprise. But goodness what language he used both in writing and in speeches. Modern politicians sound like not very well educated children in comparison, and the thoughts he dealt in were of a different order from what we are now expected to worry about.